We released ML Bot 10.79. The update contains some minor bug fixes. In particular we removed the "Theme Deck" / "Draft Pack" / "Intro Pack" / "Tournament Pack" (and similar) booster items from the Trading board messages. 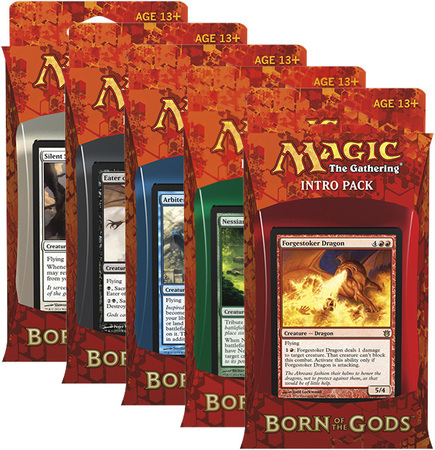 In a nuthshell, when you specify #BOO# in the trading messages, the bot will not replace the keyword with a Theme Deck or with a Draft Pack (or a Intro Pack or a Tournament Pack). Today we released ML Bot 10.76 and 10.77, two updates fixing some minor issues with OGW. In particular we fixed a problem with the pricing of "Wastes". The bot was unable to set the price of the second copy via PersonalPrices.txt - only the first Wastes was priced. We released yesterday ML Bot 10.73, supporting the new set Oath of the Gatewatch (OGW). You can download the updated pricelist from the Online Control Panel or use the pricelist available for free during the update process, or the one in the 10.73 installer. Lite bots should update as well because the pricelist is necessary to handle the new set. Please note that the prerelease events will start in few hours, so the prices you find online now are default prices and can be wrong. You may want to adjust them or not handle OGW during the first few hours. Happy botting and happy drafting! We have just released ML Bot 10.72. Recently we released 10.71 and 10.71.
the autotransfer timer (the "waiting time" between two consecutive autotransfers) has been slightly increased: from 45 seconds to 60 seconds. Installer of version 10.70 was broken. If you want to install ML Bot using the installer, please download the installer 10.72 from the Online Control Panel. Starting this week you will receive every Saturday morning a weekly recap email. The email contains a number of useful information condensed in a unique place, such as number of trades, profit, Return On Investment, suggestions and advises. The information is available on the Online Control Panel (the email contains the links for it) but having them clearly stated in a unique place every week is useful. 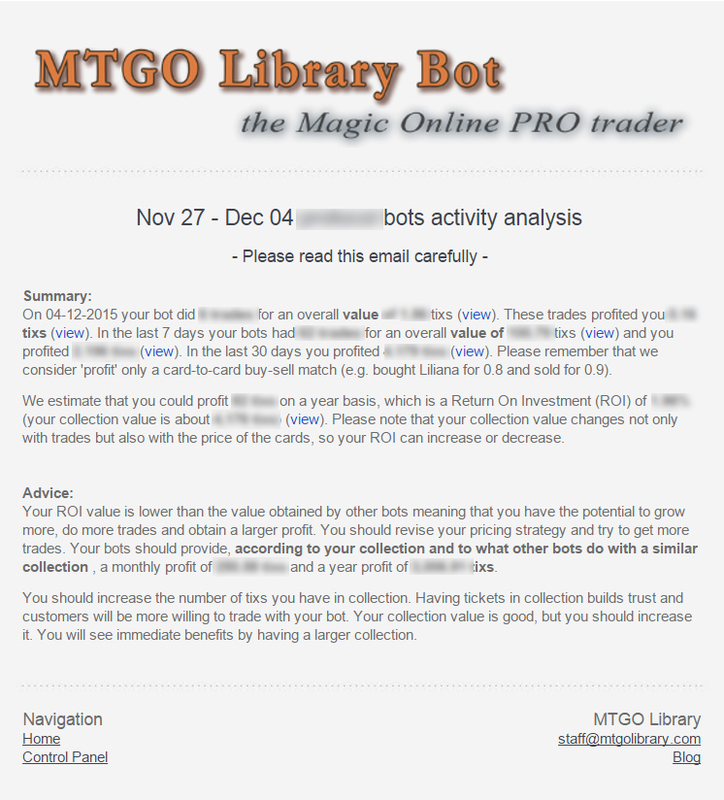 We've created a bot to help you trading with your Magic Online accounts.